Rails to trails, very boring to me. Review: This is Western Reserve Greenway Trail north of Warren, and the Warren Bike Trail through town. 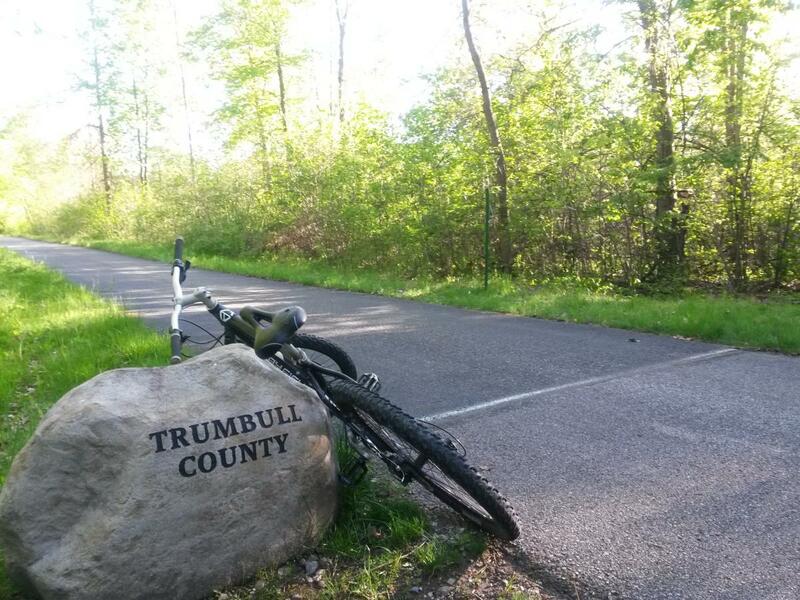 The Western Reserve Greenway Trail is an asphalt paved trail, and is probably the best place to take an absolute beginning bicyclist to ride - it has almost no hills or curves. Warren Ohio Rails To Trails MTB Trail 2.00 out of 5 based on 1 ratings. 1 user reviews.